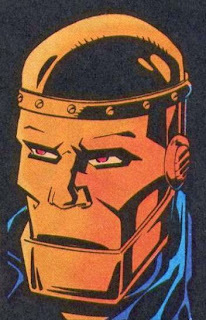 Doom Patrol: Waiting for Doom! It's been darn near a year since my last post, and I make no apologies for it! At least I'm back before a new Doom Patrol series! Which, of course, there isn't one. 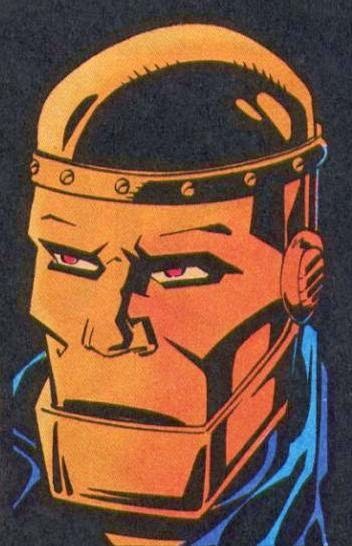 What there is, however, is a Doom Patrol podcast! Mike and Paul are two guys who put the Aussie in awesome and have taken to the earbuds, putting their passion and interest in the Doom Patrol into listeners' ears EVERY WEEK! Check them out and give 'em a listen. Great heads up! It might take a couple of weeks to catch up, but from the sound of the first episode, it should be worth it. Thanks for the info and we miss your blog!